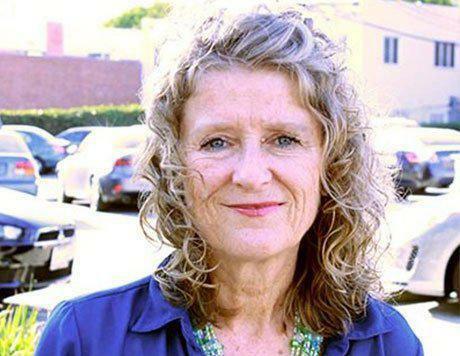 At Lotus Integrative Medicine Santa Monica, Kristin Rotblatt provides acupuncture and Oriental medicine for residents of Los Angeles, California. Her expertise in both fields, and compassion for the patients she sees has earned Rotblatt a reputation as one of the leading health care practitioners in the area. Rotblatt is a licensed acupuncturist and has studied specific treatments that support the body at the cellular level. She has more than two decades of experience helping patients find the root cause of disease, and she has developed many of her own treatment programs over the course of her 20-plus years in practice. She focuses on thyroid dysfunction, including hypothyroid, hyperthyroid, Hashimoto’s, with a specialty in detoxification that includes safe heavy metal detox. Two of her programs, her Cellular Healing Diet and her 60-Day Cellular Healing Detoxification, are examples of how she focuses on treating the body at a cellular level and riding it of unhealthy toxins. Rotblatt is well known throughout the area as a speaker on herbal medicine and nutrition. She has given the following talks: Diabetes and Thyroid Disease, Anti-Aging: How to Turn Back Your Genetic Clock, Toxic Kids, and Why Your Weight is Not Your Fault. She is featured in numerous videos on Youtube and continues to do monthly webinars. In addition to these works, Rotblatt has also written numerous published articles and managed the health-related content for a nutrition website. "Dr. Armm is knowledgeable, friendly and professional. His office always runs on time." "Dr. Armm approaches your problem with sensible and knowledgeable solutions." "One of the most educated and caring natural health practitioners I know!" "She continues to wow me with her amount of knowledge." "Very professional setting, great location, excellent practitioners." "Great resource for holistic healthcare from newborn to end of life." "Everyone is an expert in their field and also very kind and professional." "Just sitting in the waiting room calms me. Its nice to have found such a wonderful team."